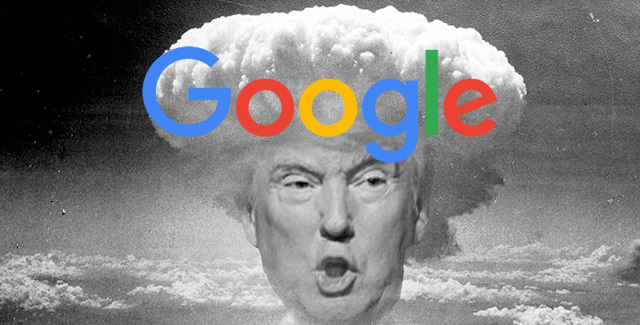 Home > Google News > Google SEO > Trump Idiot Googlebomb Fixed? About ten days ago, Google was Googlebombed in image search for the term [idiot] where it would photos of Donald Trump, the current President of the United States. I've been meaning to report that 5 or so days later, that Googlebomb dampened. 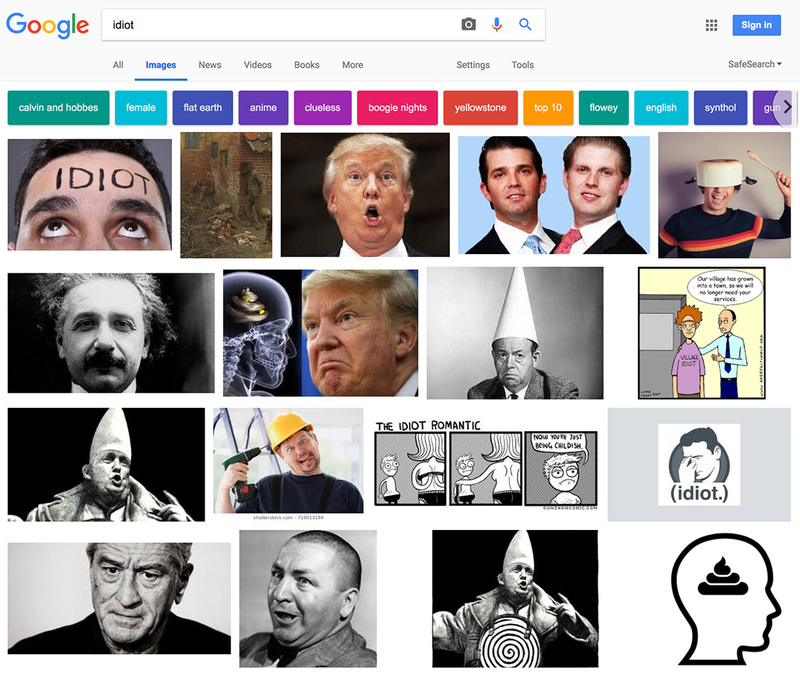 Most of the photos now are not images of Donald Trump, at least it isn't as bad as it was previously. As Marie Haynes wrote on Twitter "Trump no longer owns the image SERPS for idiot." 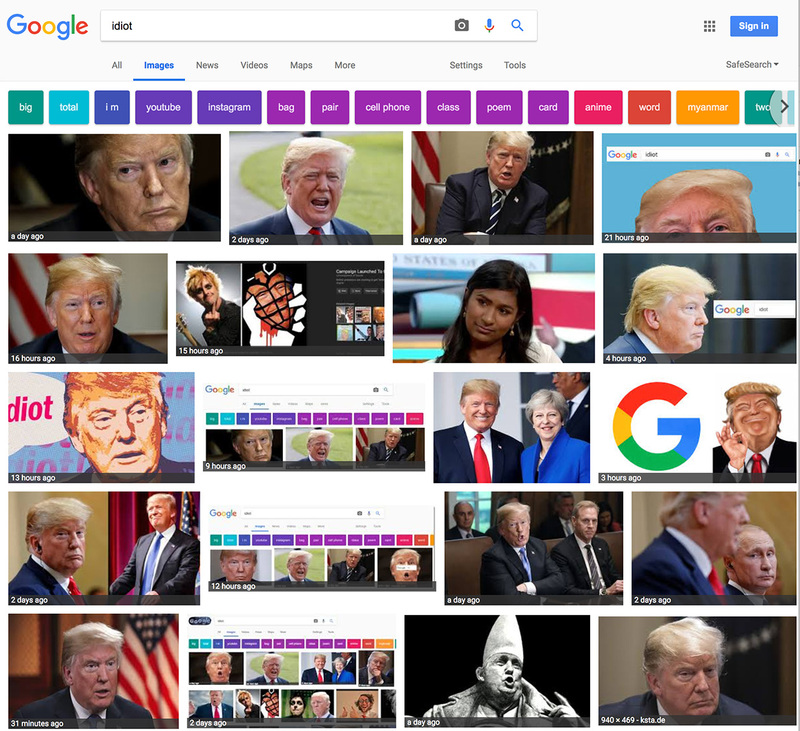 It is unclear if Google did something algorithmically to try to dampen the Googlebomb here or if the recency of those images just died down over time?